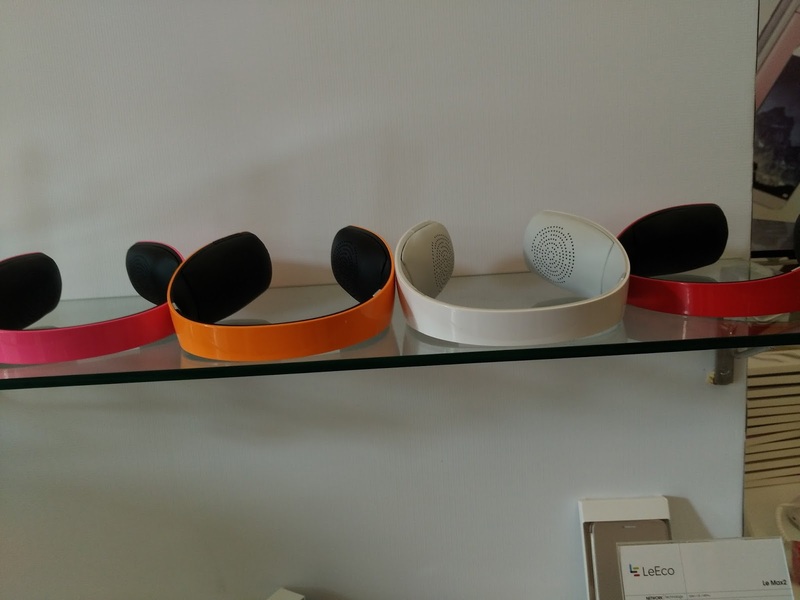 LeTV LeEco Bluetooth Speaker is a Masterpiece of Excellence. 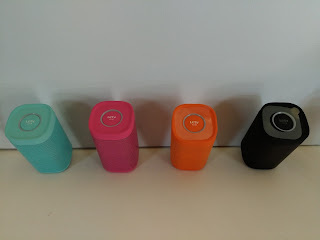 This Bluetooth Speaker looks premium however it is small in size but has nice sound & build quality. Its Iron made grilled body comes with Matte metal oil injection on its surface. 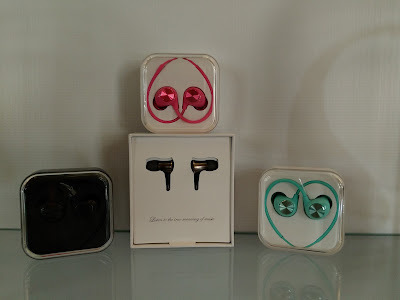 It has crystal clear superb sound quality which makes each & every music beats very clear. Due to its small size it has not much louder sound quality but its good enough according to its size. It can be played with almost each and every Bluetooth compliant device after pairing / connecting with it through its inbuilt fast and superior latest quality Bluetooth version-4.0. Its Bluetooth Protocol and compatibility is consisting of protocols like A2DP, AVRCP & HFP and so on. This Bluetooth speaker has a in-built Lithium Battery. 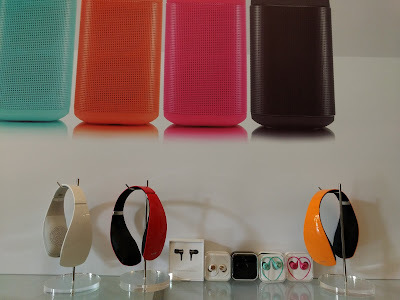 Which is rechargeable and after full charge of the battery it can be used to listen music or using for any other purpose for approx 3-4 hours continuously. Letv now LeEco has provided a good quality cable in the box with it which can be used for its charging. This cable is a Flat Tape wire which is very good thing as it may not be teared or broken easily. 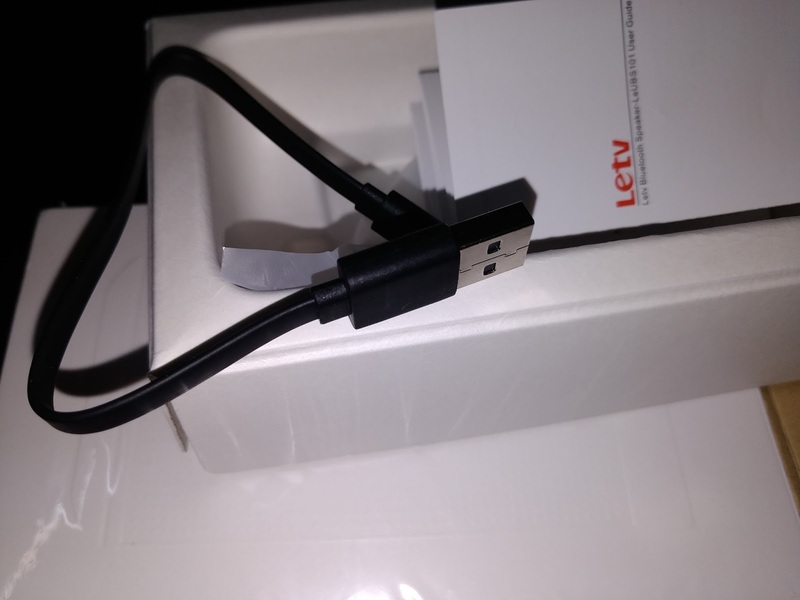 This cable is not Type-C it is a normal micro USB charging tip on first end and USB Type A tip on its another end. It takes more than an hour time to take full charge of the battery without any adapter like PCs or Laptops. I also checked it with an adapter of a Micromax mobile handset which also has same battery/ power specifications. And it took 40 Minutes to charge its Battery completely. But be careful while using adapter with it, use it on you own risk. One good thing I want to share with all that its USB Charging cable has a great feature as it works not only USB ports version 2.0 but also connects and works easily on USB version 3.0 compatible ports for charging purpose. As soon as it is connected with its cable for charging the Red Color indication light starts illuminate. Which means the Charging of the Bluetooth Speaker is going on properly. After the charging is completed it goes off automatically. Now, you can disconnect its cable and is ready to use with almost all Bluetooth devices. 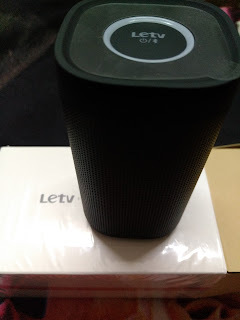 First of all Turn on the Fully Charged Speaker from On / Off button given on top of it which is also having Letv branding over it. When we press it to turn it on Blue color indicator starts blinking. It will connect the nearby Bluetooth enabled device for use but if there is no Bluetooth device is found its indication light will go of after 5 minutes. After paring the speaker with the device you can play music – music or any other sound item on it. If you want to disconnect it then you have to Press and Hold the Power button for 3-4 seconds then it will disconnect quickly. Its Distance limit for exact good working is upto 10meters according to the Company. 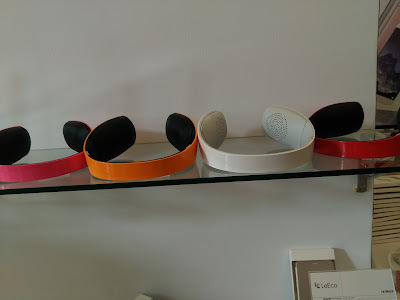 Which may vary according to Device - Bluetooth quality of the connecting Device and above all the operational environment. It has Battery of 1200mAH & USB Charging voltage limit is DC 5V – 600mA. It has Power Output maximum upto 5Watts*2. Its Noise Sensitivity is 80Desibales +-2db & frequency response upto 130Hrtz to 16Kilo Hrtz. It works good on Oprating temperature from minus 20degree to 45degree. Product dimension of this speaker is 65L x65W x120H Millimeters. And weight of the speaker is 335gms. 2. Flat Micro USB to USB Type A Cable for charging 1pc. 3. One copy of User Manual. Pros 1 – It has nicely built body with inbuilt rechargeable lithium battery. Pros 2 – It comes in 4 attractive colors so one can choose easily according to its taste. Pros 3 – It has Flat Charging Cable which is different to the normal round cable. Cons 1 – Its not having Volume Control Button on it to increase or decrease the Volume, so we have to control the volume through the Bluetooth Device connected with it. 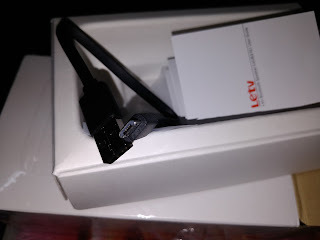 Cons 2 – LeTV has not given Compatible Power adapter in the box and the charging is possible only through alternates like PCs – Laptops or any other compatible power adapter with similar specification to given on its User Manual in Power–Charging Specs.